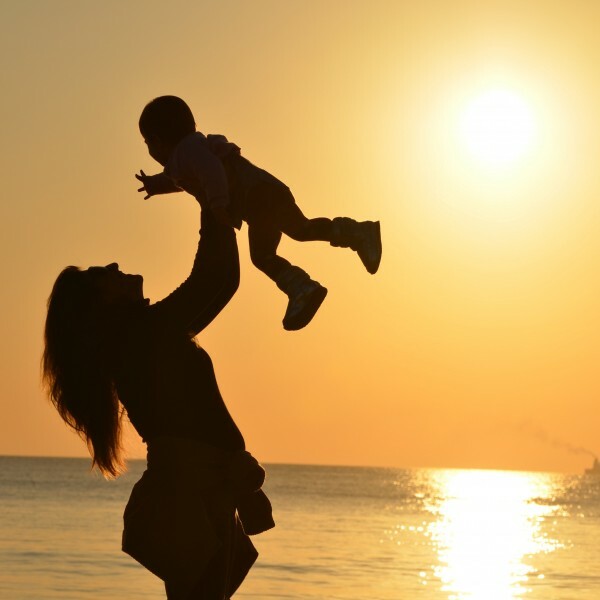 The pain of ​​childlessness is devastating​. Children are a blessing to the family. Birth of children comes naturally but due to various reasons many couples are unable to have children which leaves them disappointed. We know it is all about biological but beyond that, this phenomenon is governed by​​ celestial bodies. These days, Astrology is looked upon as a science capable of delivering solutions to many problems. One of the common problems we come across today is infertility. Astrology can helps childless couple to know if the can overcome such problems and experience the joy of being father and mother. 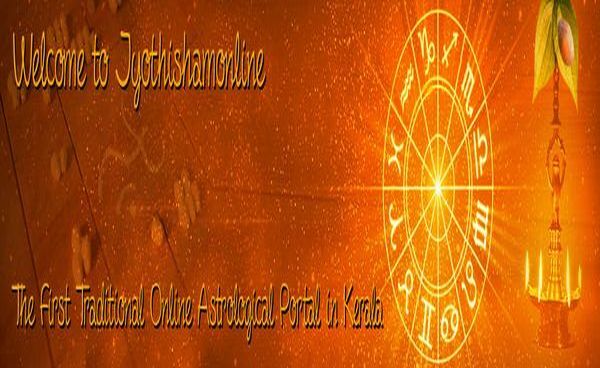 Our astrologers will analyze the situation for the couple on the basis of both the horoscopes. Jyothisham has its own method of anylysing the potency of the father and bearing capacity of the mother. To find out the birth of children in such cases, Beeja Sphuta for Male and Kshetra Sphuta for female should be calculated. There are certain calculations to arrive at the Beeja Sphuta and Kshetra Sphuta. Both the Sphuta's should be strong in the horoscopes of male and females for having a child. Give the required birth details of both Husband & Wife for the detailed analysis. ​After making the payment you will get an email confirmation from us. You can expect to get the report by email (scanned copy of hand written report in Malayalam) from 48 hrs* on wards, on the receipt of your payment. Courier/shipping charge is applicable if you want the original.